Click here for instructions on completing NCR registration & online trainings! Click here for practice & tournament calendars! Registration for the 2018-2019 winter & spring seasons is now closed! 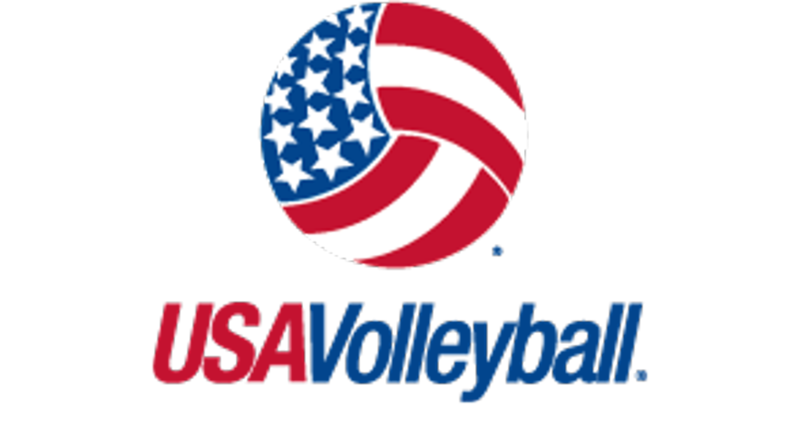 If you wish to be put on the waiting list for spring, please email capitalvolleyballclubnd@gmail.com with athlete's first & last name, grade and date of birth. Tentative tournaments for the 2018-2019 traveling season can be found here. If you or your company are interested in sponsoring CVC, please contact our directors. ©2019 Capital Volleyball Club / SportsEngine. All Rights Reserved.